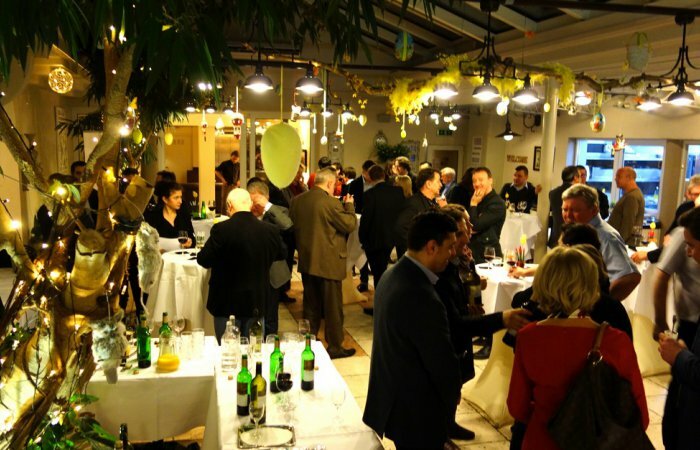 For more than 35 years the Leopold EU has been serving politicians, lobbyists and citizens of Europe. 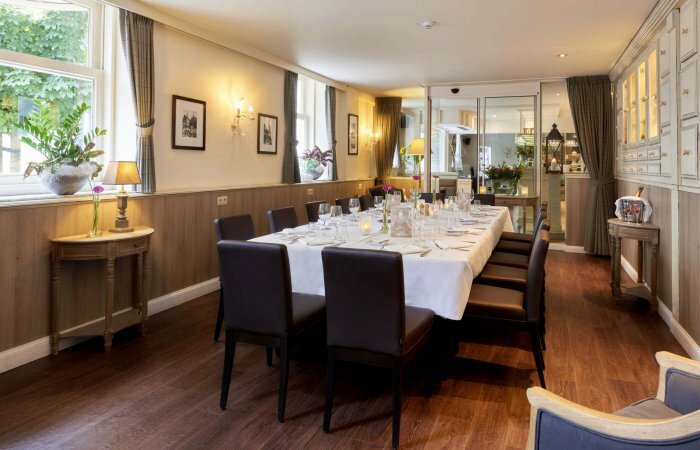 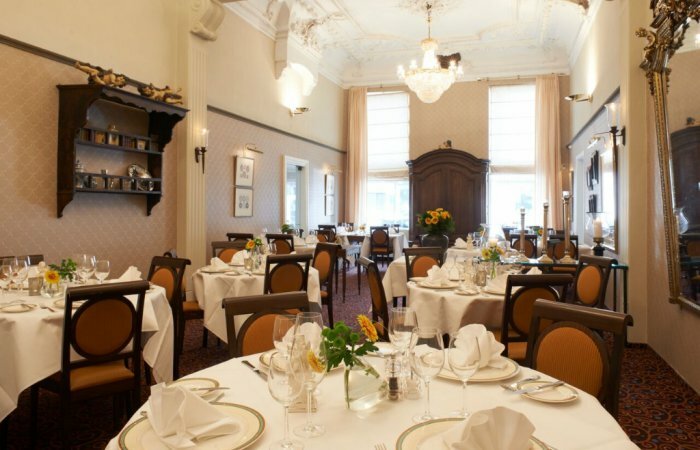 If you are looking for a private dining room near the European Parliament, a quiet corner for a business lunch or a cocktail event for 300 guests, then you can find it all at the Leopold EU, restaurant and hotel. 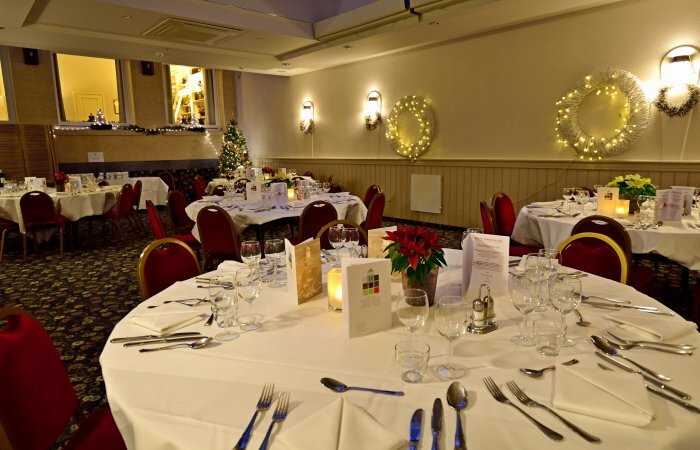 Banquets for up to 140 people or cocktails for up to 250 (or more when combined with the Elizabeth room). 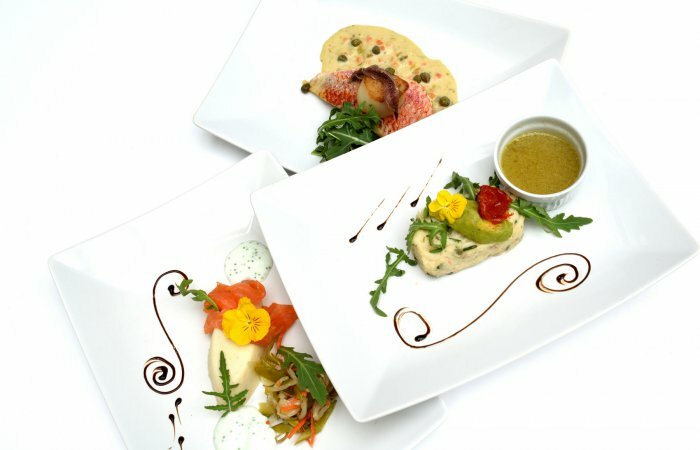 We specialise in locally sourced food and drink in a great atmosphere with attentive and personal service. 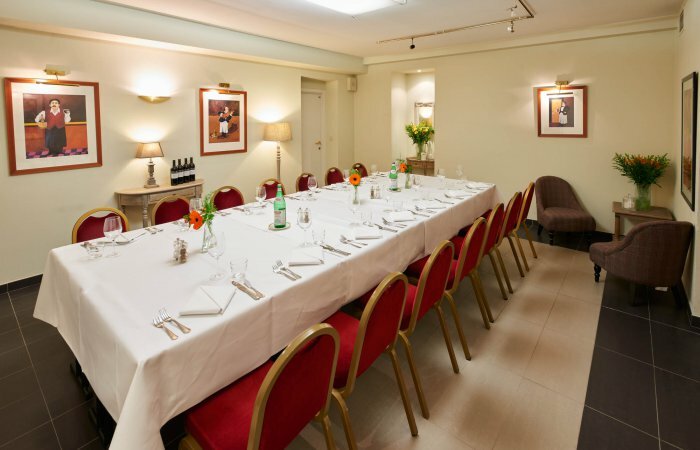 Enticing Italy room for small private lunch or dinner. 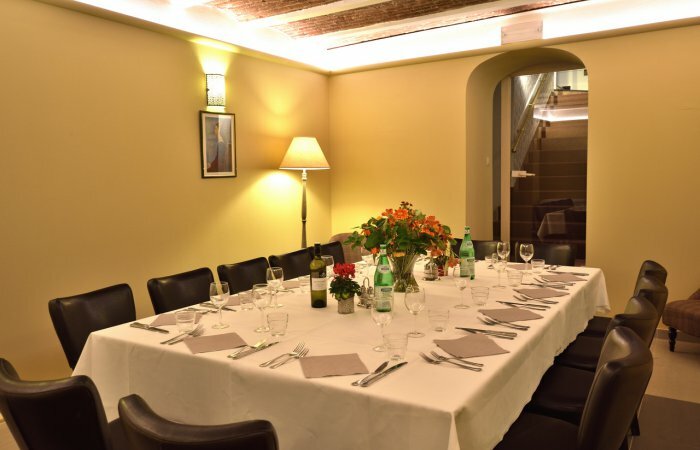 For private group dinners of 4-14 people, this is a great room for eating and meeting, with private waiter service in our cellars. 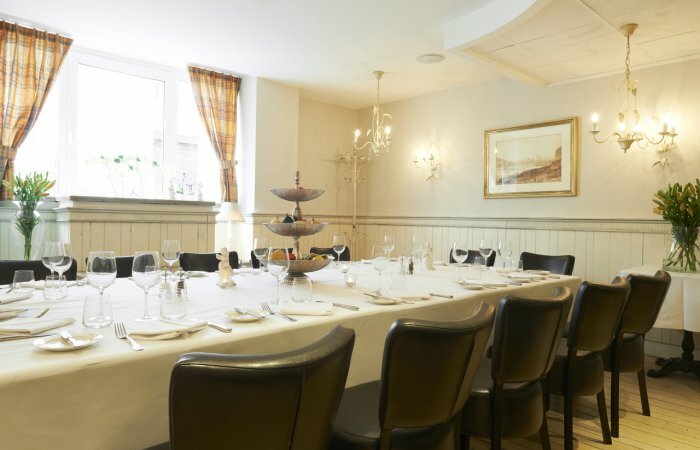 We also have several areas of the Brasserie where we can provide a quiet corner - not a closed private room but for smaller groups and those on a budget it is a great option.